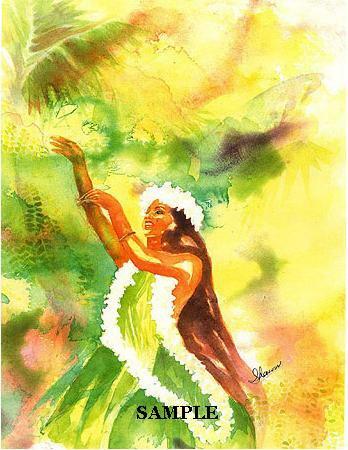 Poi Dog Art Gallery Hawaii proudly presents prints and Original Water Color Paintings by one of our resident artist "Shawn." 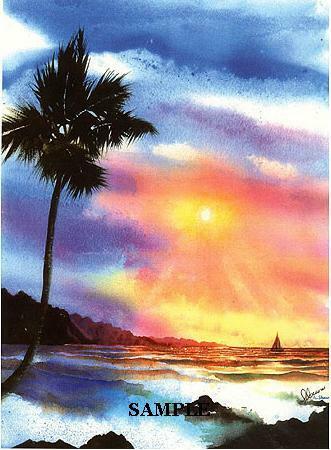 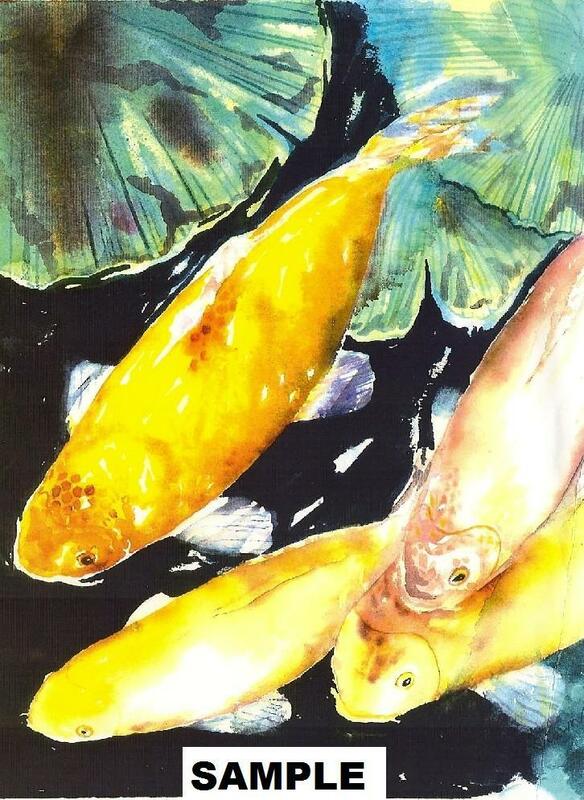 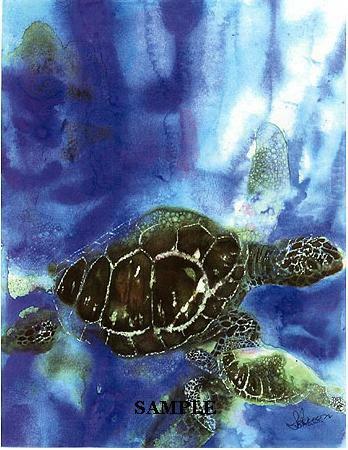 The Prints are high quality non-fade professional laser prints of her beautiful water color Hawaiian paintings. 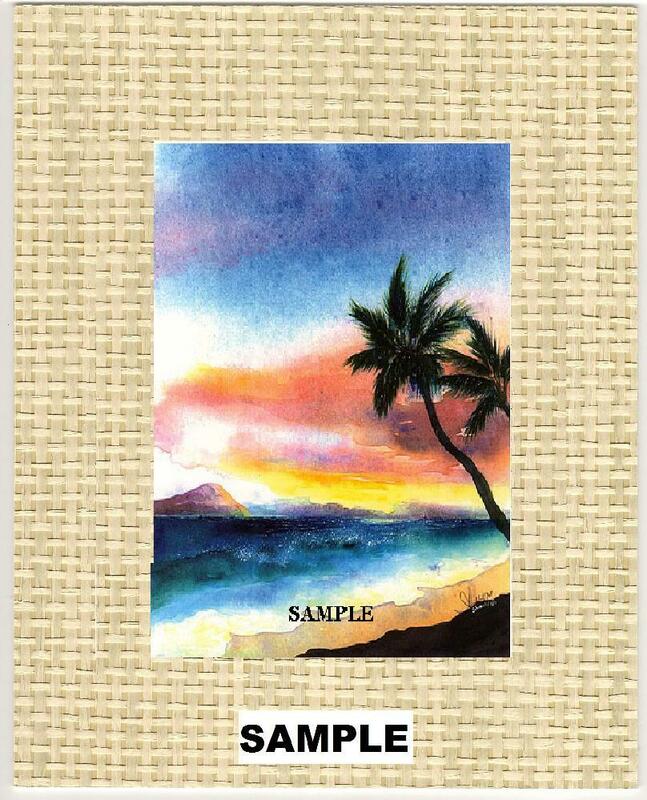 The colors are sure to brighten any home or office with the beauty of our tropical Hawaiian Islands. 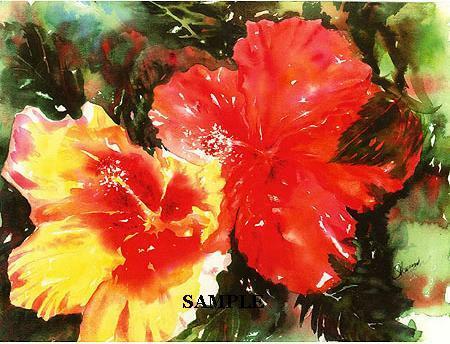 Shawn, a self-taught local artist who attended the prestigious Corcoran School of Art, specializes in water color art featuring floral and tropical designs. 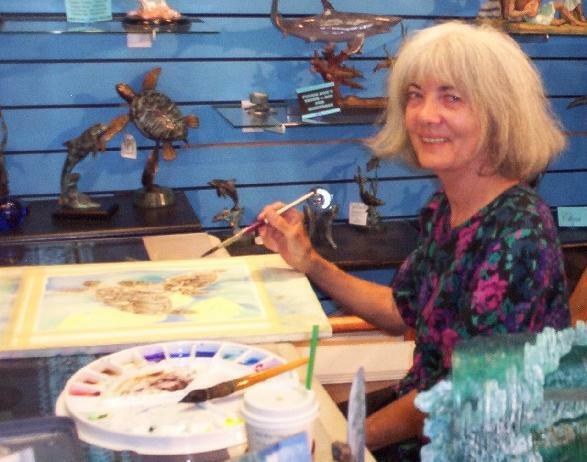 Shawn's favorite subject is flowers and she enjoys painting with a mixture of both abstract and realism. 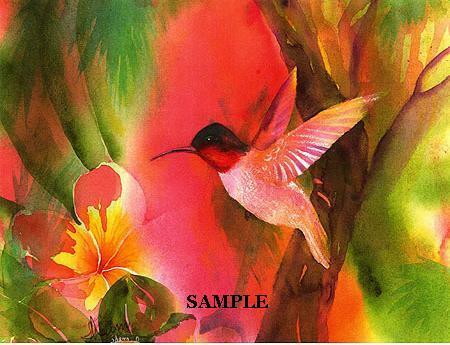 Start your collection of this unique and extraordinary artwork!